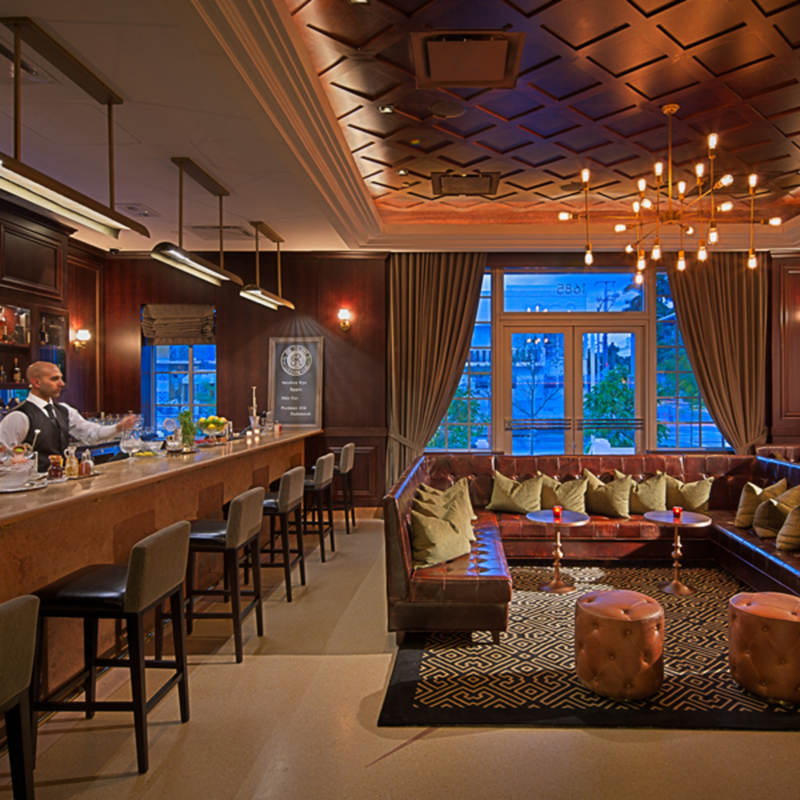 For those who want to host a private event, there is no better place than Bentley South Beach’s rooftop. Trust the arrangements of our catering and events specialists to help you plan a stunning cocktail party or reception where the views will give your guests something to talk about, long after the last cocktail has been poured. 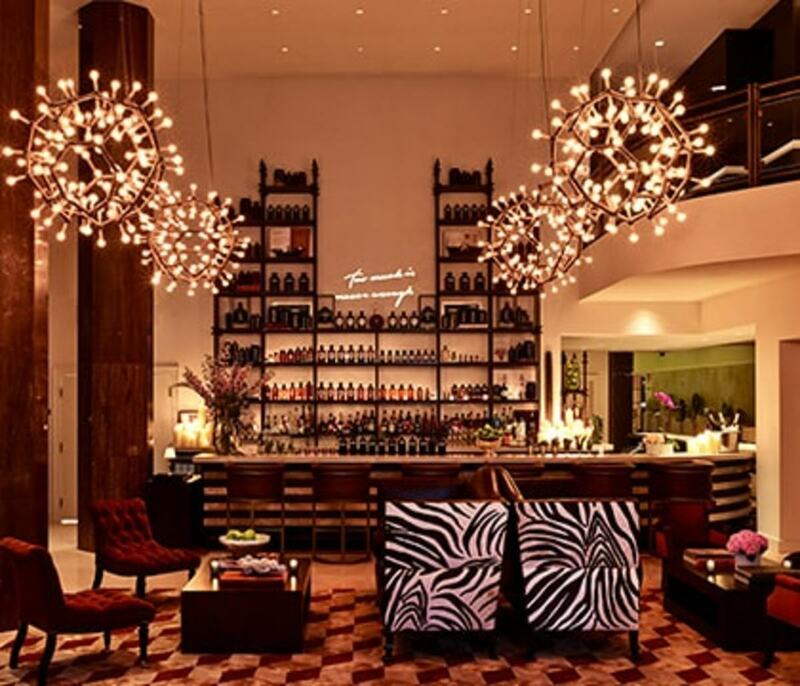 Menin Hospitality’s portfolio includes a number of properties where you can organize your event. Whether you are looking for a place to indulge in a delicious dinner party, host a night out, hold a meeting, or arrange poolside reception, we can accommodate your needs. 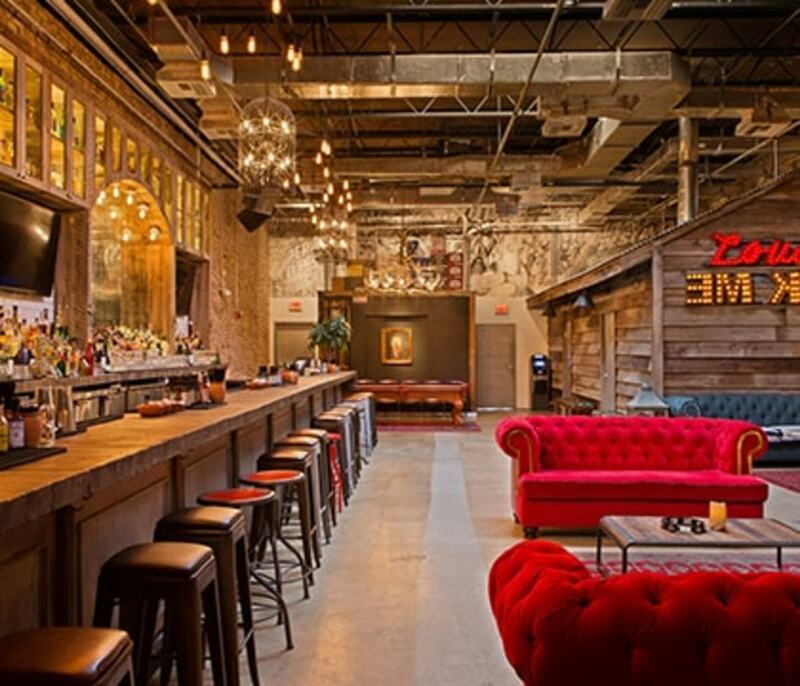 Take your traditional Mexican fiesta to the next level with over the top Mexican street food in a trendy atmosphere and sip authentic beverages in a tricked out taco truck interior. 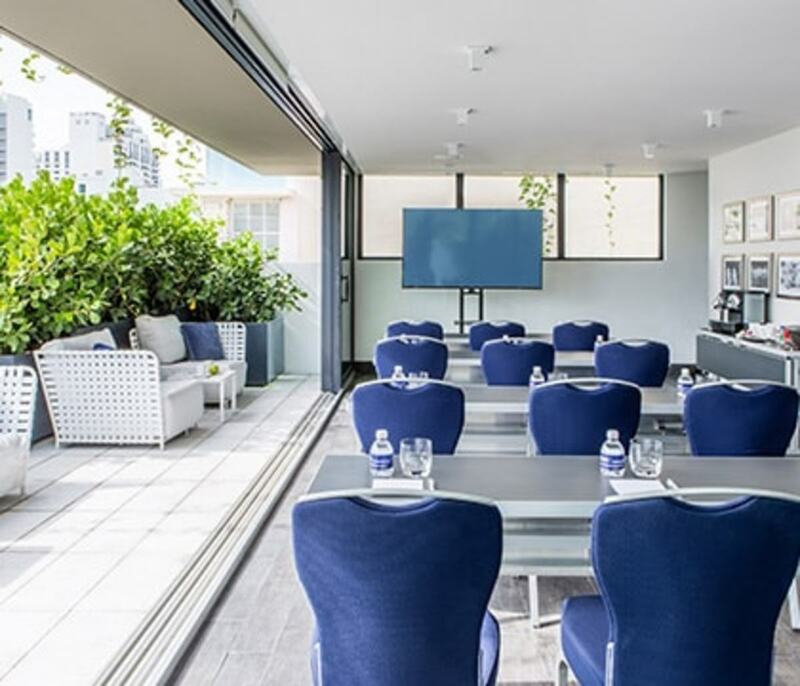 Host a meeting at one of our private meeting spaces at Kaskades South Beach, perfect for corporate events. 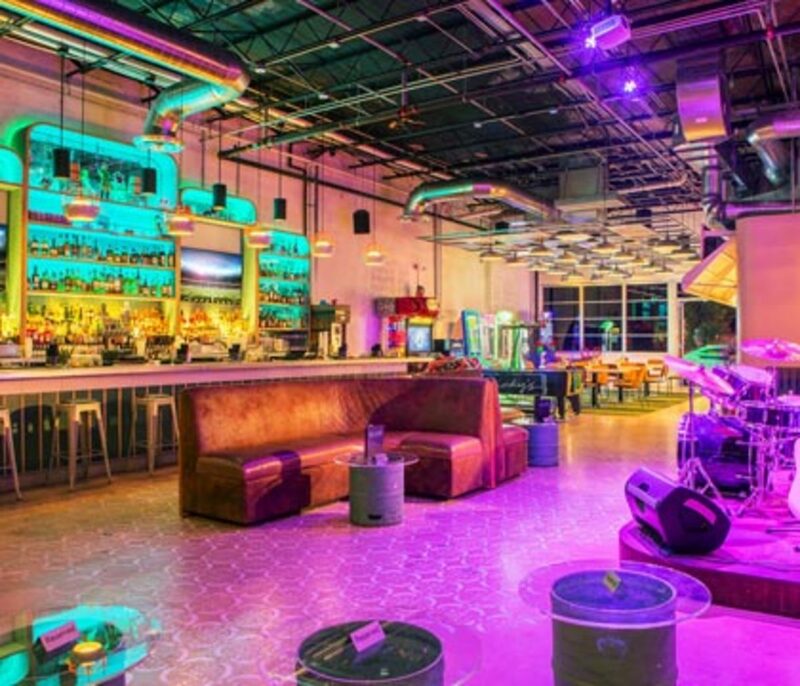 Give your guests a different experience at Ricky’s South Beach! Our space provides the perfect venue to host your group to ensure that you have a night to remember filled with games, food and live entertainment. 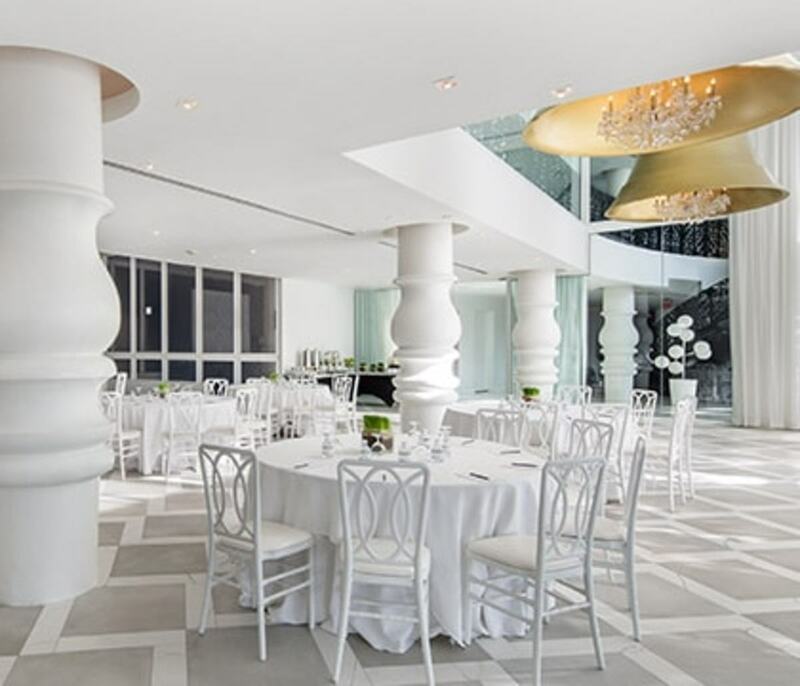 Take your wedding to the next level by renting out one of the private ballrooms at Mondrian South Beach. Enhanced by the beautifully redesigned lobby, every inch of the newly unveiled meeting and event spaces have been reconstructed. Meetings and events are hosted on the hotel’s rooftop terrace. The rooftop area is accessible via the accessible elevator and the pool features two ADA chair lifts. For more information on accessibility, please view our Accessibility Statement or contact the General Manager at 305-538-1700.